An important part of my job is to understand the trends in the online photo sharing industry and I wanted to provide a couple of insights to my readers using Google Trends. Daily Unique Visitors of 5 key players in the online photo sharing industry. For the period May 2007 – September 2008, Flickr and Photobucket compete for the highest number of daily unique visitors worldwide out of the five selected online photo sharing: Flickr, Snapfish, Shutterfly, Photobucket and Slide. What caused that there were more daily unique visitors at Photobucket than at Flickr? Photobucket is capturing more daily unique visitors than Flickr in the top photo sharing market: U.S. However, Photobucket should not rest in its laurels, because Flickr is ahead in the second most important photo sharing market: India. What about Slide? Slide enjoyed an important spike in the last quarter of 2007, but its number of daily unique visitors is coming back to previous levels. What caused this? 2 reasons: hi5 and England. As you can see, hi5 appears several times and it different languages! This is relevant because hi5‘s daily unique visitors worldwide dwarfs that of the top 5 players in the photo sharing business (note: I drop Snapfish, because Google Trends only accepts 5 websites at a time). Plus, Slide did pretty good during that period in England! Finally, what about Snapfish and Shutterfly? 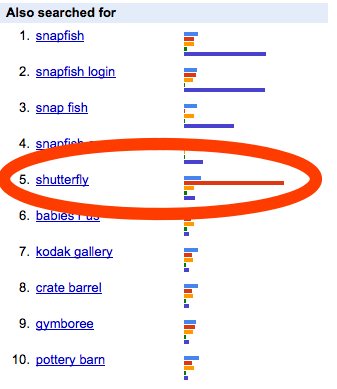 People who search for “snapfish” also search for “shutterfly”. 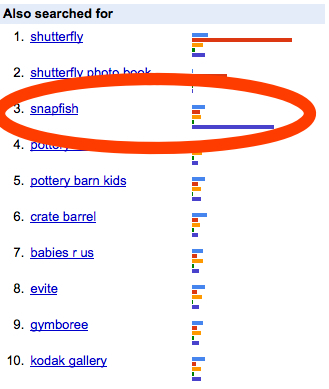 And people who search for “shutterfly also search for “snapfish”. Markets outside of the United States DO matter! Increased demand in important markets (e.g. Slide in England, Flickr in India) can generate a lot of views, which potentially means increased ad revenue. 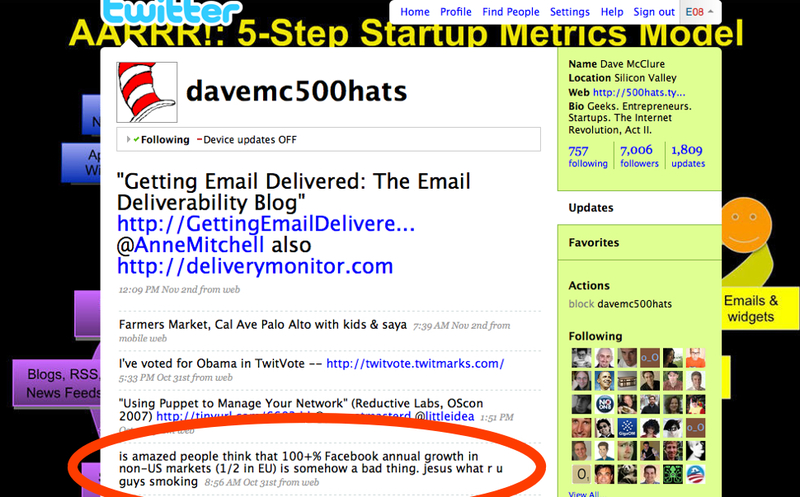 Just ask Dave McClure, web analytics guru and blogger at Master of 500 Hats. Despite all the hype about international markets, the leader must keep its focus on the top market, the U.S.
Keep a close eye on the SEO tactics of your rivals and copy what seems to work (Shutterfly and Snapfish). 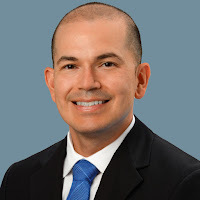 Previous Article← The idaconcpts way to solve a Harvard Business School Case: Collabrys, Inc.
Me ha encantado tu artículo, nunca se me ocurre muy bien para qué usar Google Trends y siempre me das muy buenas ideas! Como siempre un gusto encontrate en linea. 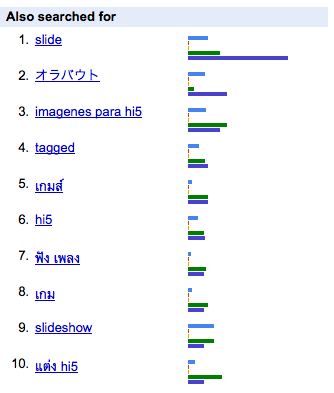 Google Trends es una excelente herramienta, te la recomiendo mucho. Anhelo el dia en que mi compania tenga suficientes visitantes en linea para que podamos ser considerados en este servicio ja ja. 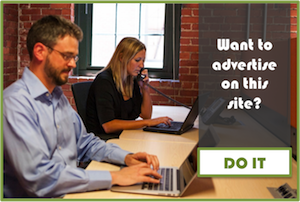 Has usado Google Ad Planner? Esta buenisimo tambien! Damian, I’m consistently impressed by how thorough and awesome your analysis is. This is an great post. Hi Lorenz, thank you for stopping by. Glad that you liked it. Please check the updated post about “Revisiting Flickr versus Snapfish versus Photobucket versus Slide versus Shutterfly”. Heya! I’m at work browsing your blog from my new iphone 4! Just wanted to say I love reading through your blog and look forward to all your posts! Keep up the great work! on this subject? I’d be very thankful if you could elaborate a little bit more. Thank you! Sure thing! I haven’t touched this topic in a while. It might be a good time to make an update. Do you have any particular questions that you would like me to consider?